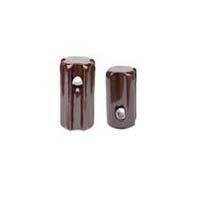 The Guy Insulators are made from high quality porcelain material and is considered one of the best insulators. The Guy Insulators are highly reliable for conductors and are designed to meet electricity demands in the most cost effective manner. The Porcelain Insulators can endure high amount of temperature and current and are the best solution for maintaining safety in various electrical appliances. We are a prominent HT Guy Insulator Manufacturer & Supplier. The HT Guy Insulator offered by us is abrasion resistant and has found myriad application in the electrical and engineering industries. We are a chief Manufacturer & Supplier of LT Guy Insulator. 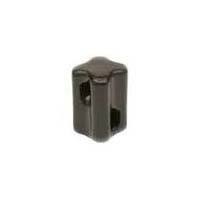 The LT Guy Insulator offered by us has been highly appreciated by the esteemed clients and effectively safeguard various electrical appliances.